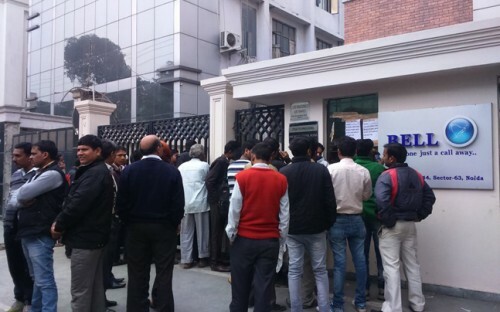 As per the reports, The Ringing Bells who launched the $4 Smartphone two days back is now under Govt radar. Telecom ministry had sought a clarification from Ringing Bells for marketing its ‘Freedom251’ mobile phone without a BIS certification. The company does not have a BIS (Bureau of Indian Standards) certification from the Telecom department. 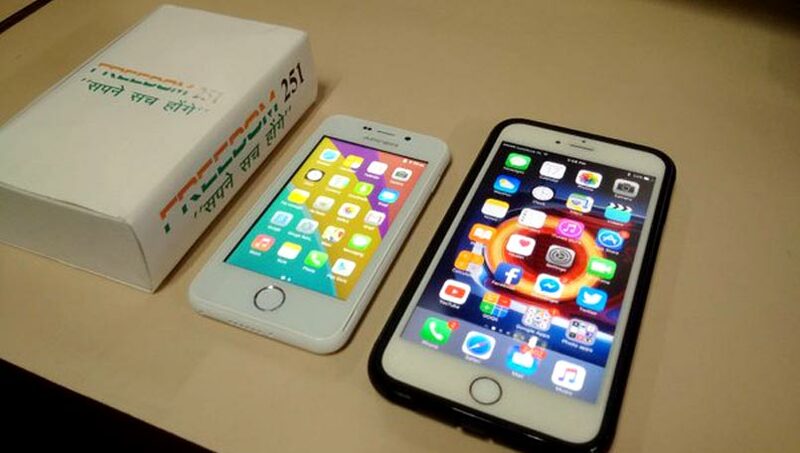 Two days after the launch of Freedom 251, the cheapest smartphone ever, its maker Ringing Bells Pvt. Ltd. has come under the radar of the income tax department. A three-member team from the department reached the company’s office in Noida today, according to a report by the Hindustan Times. 1. How they can sell a Smartphone for just Rs.251? 2. 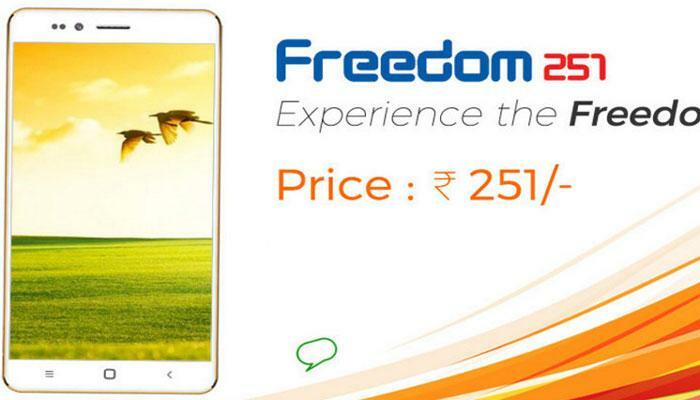 How to Book this Freedom 251? No one have a clear answer for the first Question. What we know is the company hasn’t partnered with any telecom operator nor is it being subsidized by the government. 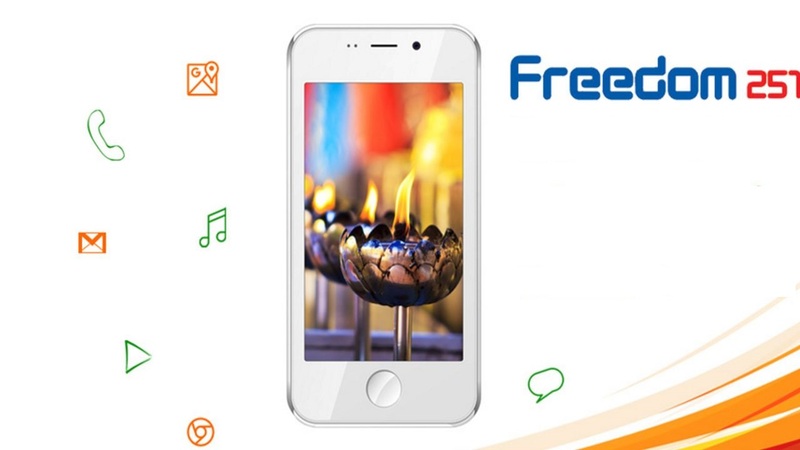 To book a Freedom 251 Smartphone you need to visit the Official Company website www.freedom251.com. Once you provide the Email ID,Mobile number and Delivery address, you will receive the Payment link in 48 hours in your email id. What is BIS (Bureau of Indian Standards)? The Bureau of Indian Standards, empowered through an Act of the Indian Parliament, known as the Bureau of Indian Standards Act, 1986, operates a product certification scheme by which it grants licences to manufacturers covering practically every industrial discipline from Agriculture to Textiles to Electronics. The certification allows the licensees to use the popular ISI Mark, which has become synonymous with Quality products for the Indian and neighbouring markets over the last more than 55 years. The Bureau's predecessor, the Indian Standards Institution began operating the product certification Scheme since 1955. 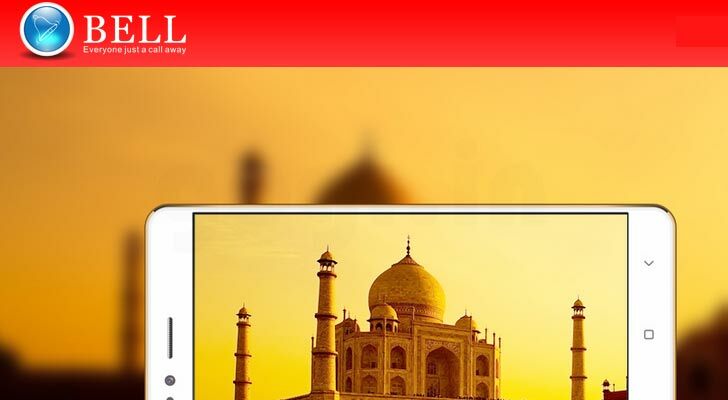 If Ringing Bells deliver Freedom 251: Who all will benefit?